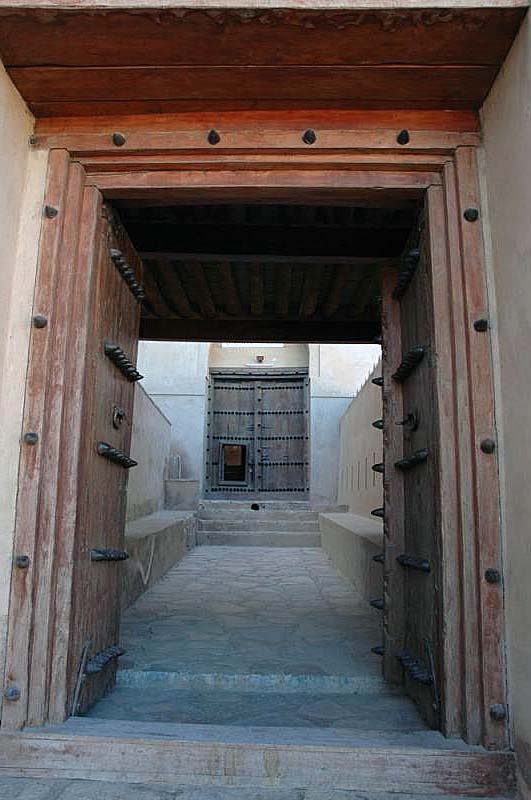 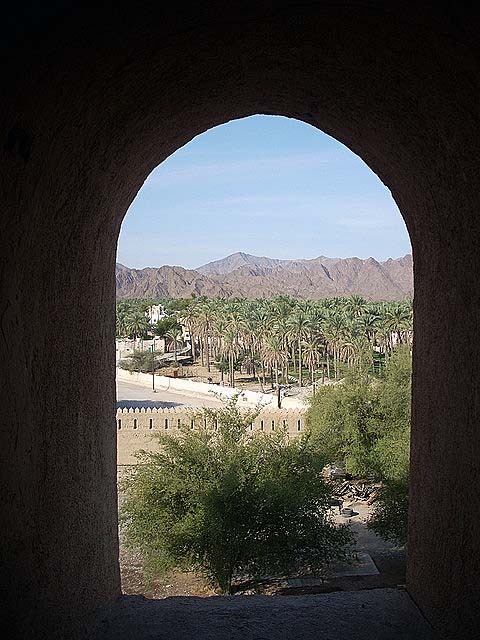 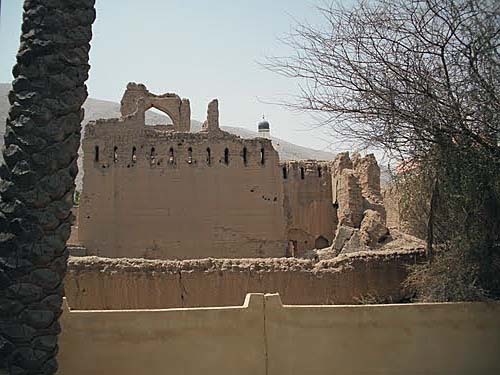 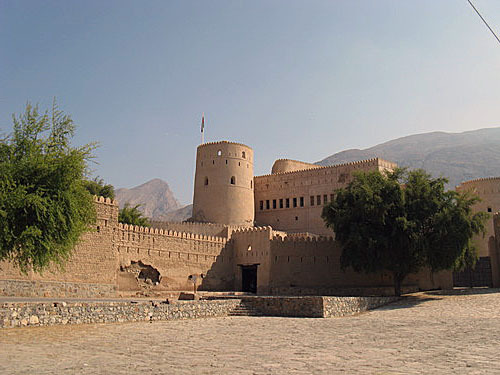 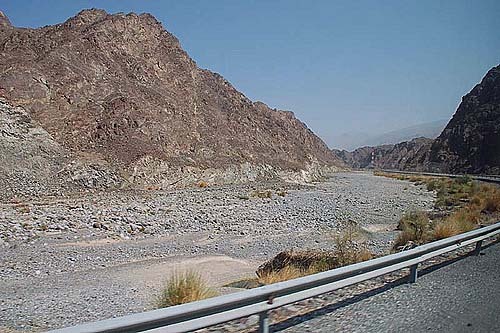 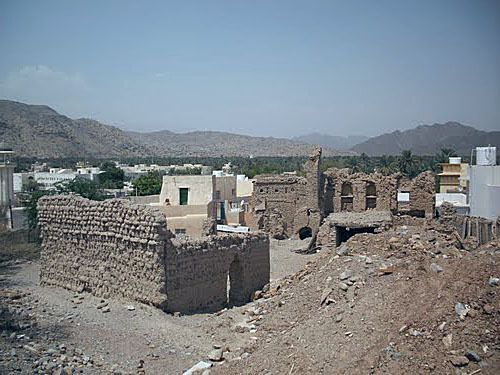 Ar Rustaq is city of Oman (Mintaqat al Batinah). 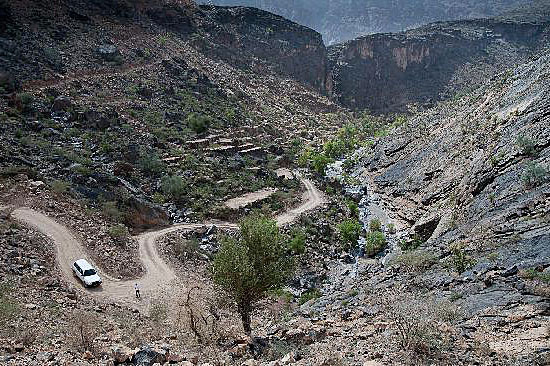 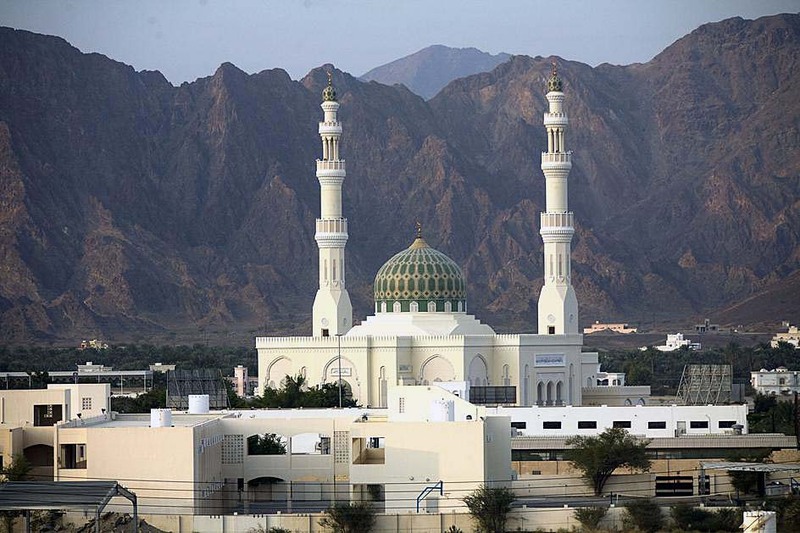 The population of Ar Rustaq: 79,383 people. 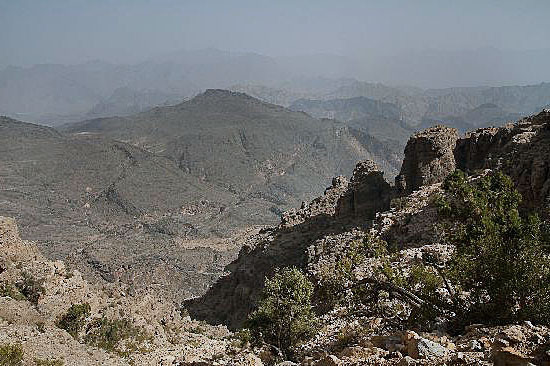 Geographic coordinates of Ar Rustaq: 23.39083 x 57.42444.